Rain barrels are containers that collect and store rainwater from your rooftops. 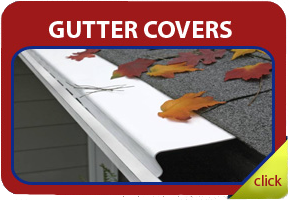 It is an economical way of storing water from Mother Nature because rainwater is FREE. Furthermore, it is environmentally friendly. 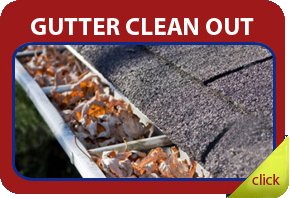 Rainwater from your rooftop travels through your gutters into your rain barrels instead of flowing down your roads and paved highways collecting many pollutants like sediments, oils, dust, animal debris, animal drippings and all other pollutants they might meet along the way to storm drains before depositing themselves into your area’s water system. 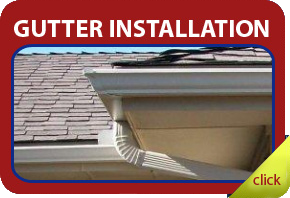 Having rain barrels installed in your home is easy. They are usually made up of 55 to 80 gallon plastic barrels, a 2.5 or 5 gallon bucket with a lid, an aluminum screen, threaded faucet with flange, pvc elbow that accepts a garden hose, plumbers tape and four concrete blocks to be used as the base. In areas where there is always available rainfall it is just a sound idea to harvest the rainwater whenever possible and use it for later use. You could use it to water the plants in your lawn and gardens. This is one of the reasons why rain barrels have now become an important consideration in garden landscaping. Although this is good news to us it is on the other hand a little of bad news because the rainwater being stored in your rain barrels is a major attraction for water loving pests like the mosquitoes in your neighborhood. They like the rainwater in your rain barrels because the water there is stored for some period giving them ample time to release their larvae. 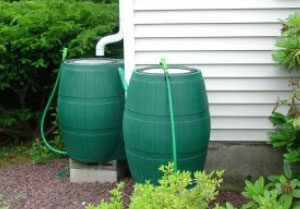 It is therefore, expected that rain barrels with stored water is an easy target for mosquito breeding. There are many ways in controlling mosquitoes, but with rain barrels, a different solution should be given. So, how to control mosquitoes in rain barrels? Relax; here are some easy tips to guide you on how to control mosquitoes in rain barrels. Introduce a goldfish – Goldfish are fond of mosquitoes as much as children love ice cream. Adding a goldfish in your rain barrel is easy and fun. Just make sure that enough air is still available for them to thrive. With a goldfish in your barrel, you could get two benefits, which could make the goldfish a recipient of a very valuable award. One benefit is that as soon as the larvae are laid by the mosquitoes they are readily devoured by the fish thus cutting your feeding bill, and the other is that the fish excretes ammonia which is much needed by your soil. Create an oil slick – You heard of oil spillage killing wildlife. This concept can also be applied here. Just make sure that the water level in your barrel is above the output spout. The oil will serve as a shield for the insects getting into the barrel. Apply chemical larvicide –If the above tips don’t work for you, then you can use chemical larvicide. You can purchase this in your local hardware or garden stores. Hopefully, with these tips, your question on How to Control Mosquitoes in Rain Barrels is answered.